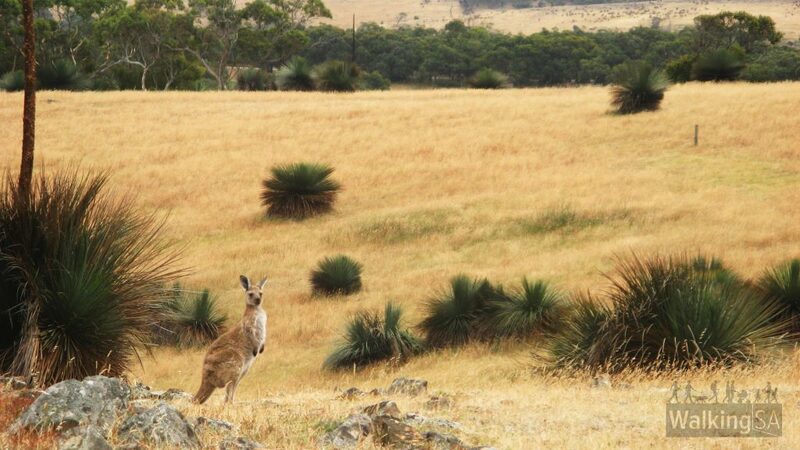 Explore the grasslands with views and kangaroos, before descending into Aaron Creek with its lush vegetation and winter waterfall. 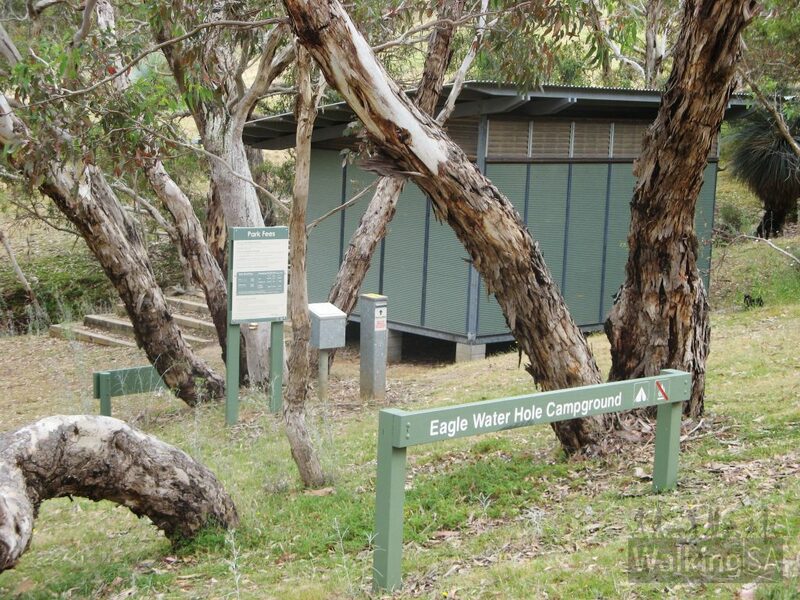 Take a picnic along to enjoy at the picnic table at Eagle Waterhole Campground. 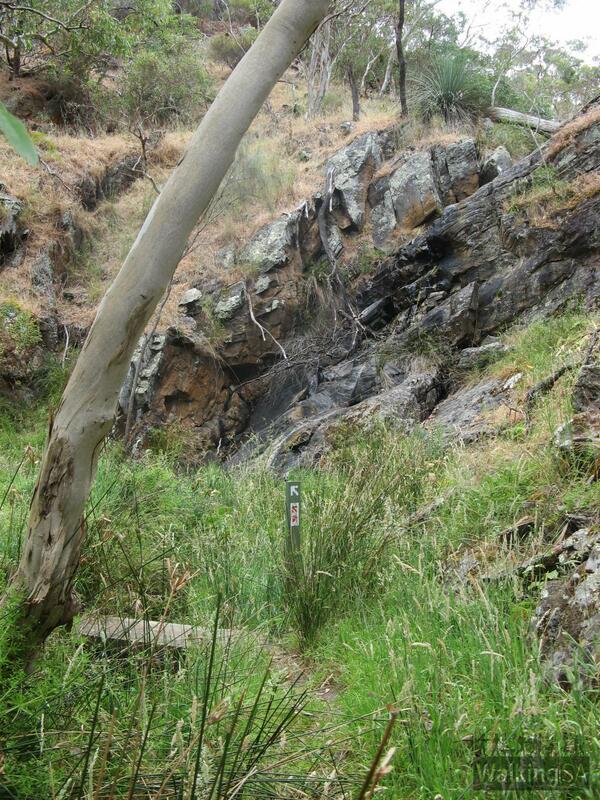 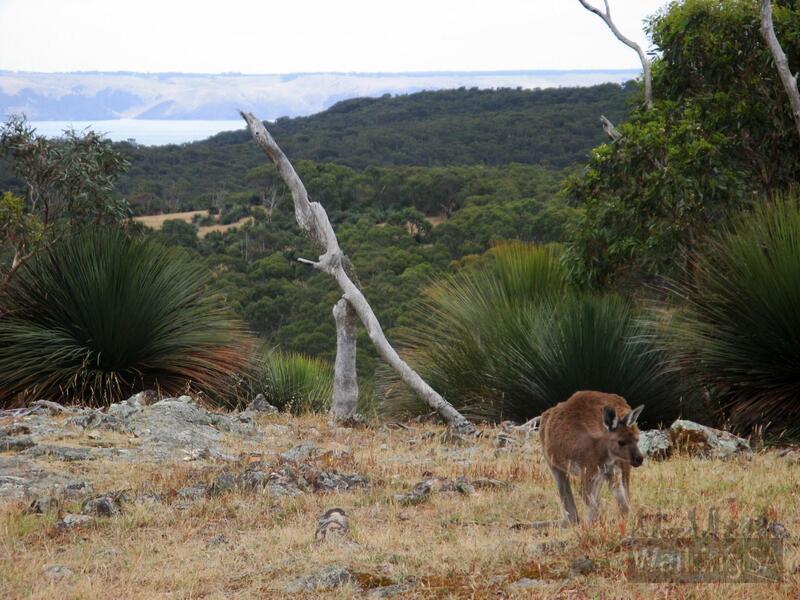 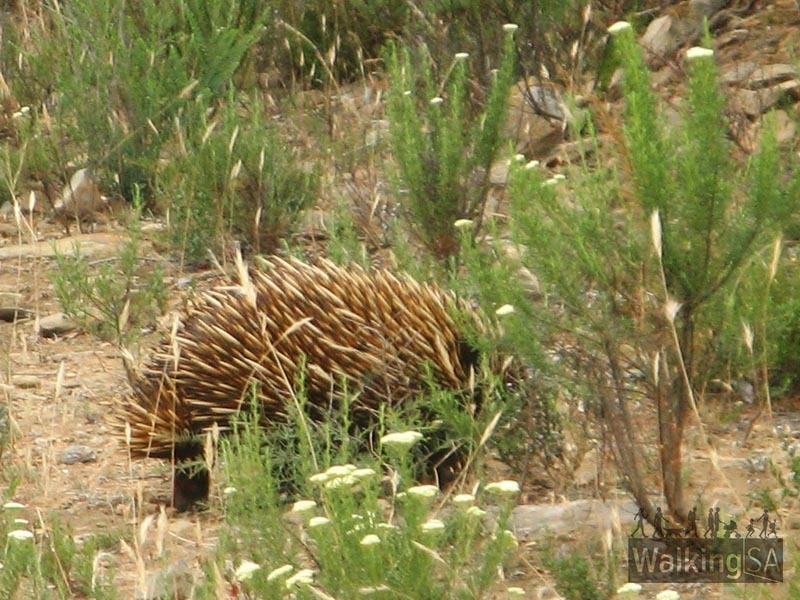 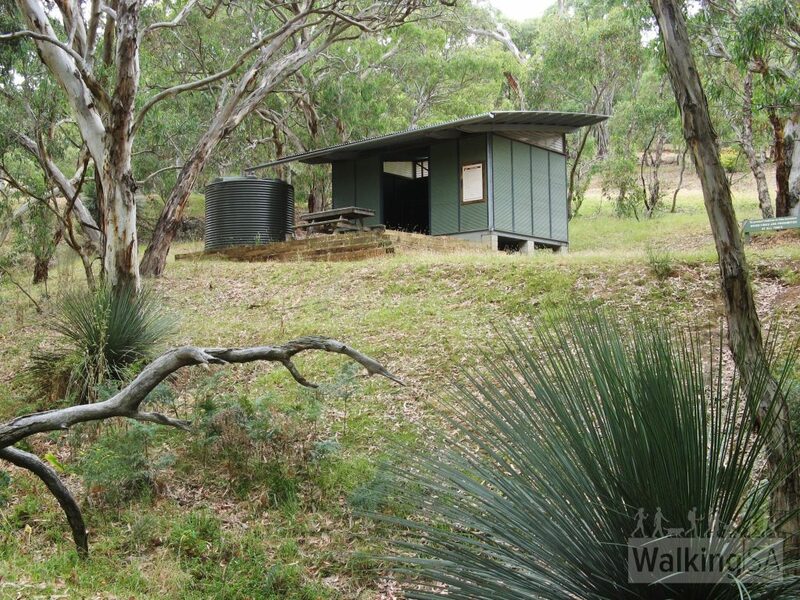 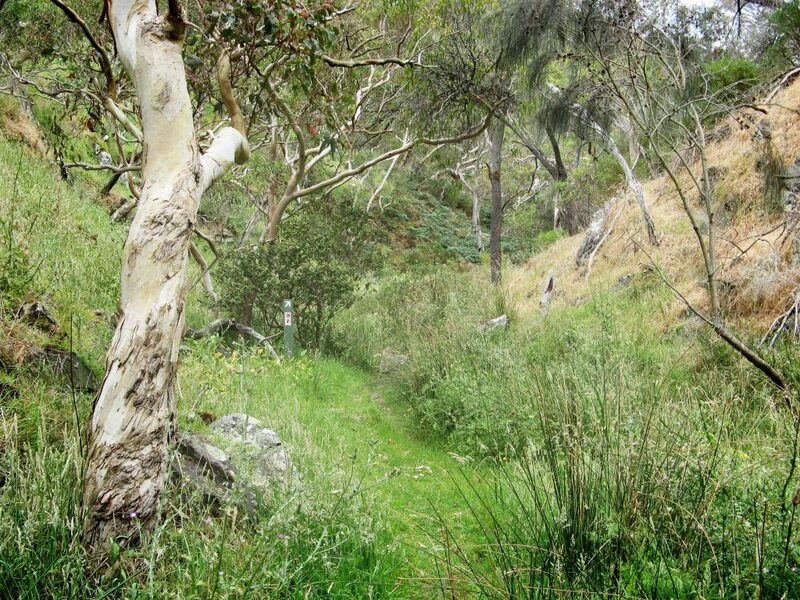 Taste some of the Heysen Trail as you share its path between Eagle Waterhole Campground and Aaron Creek. 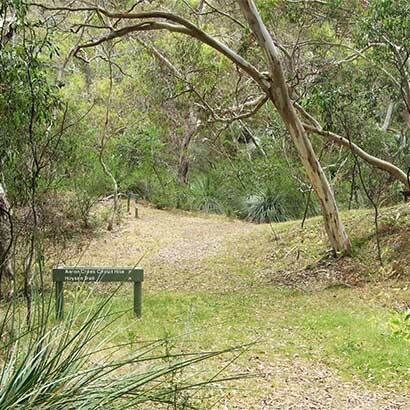 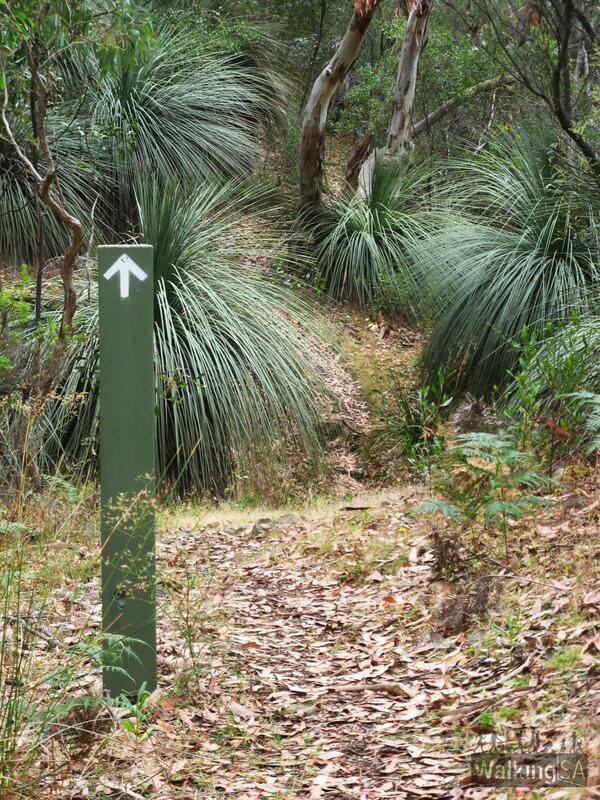 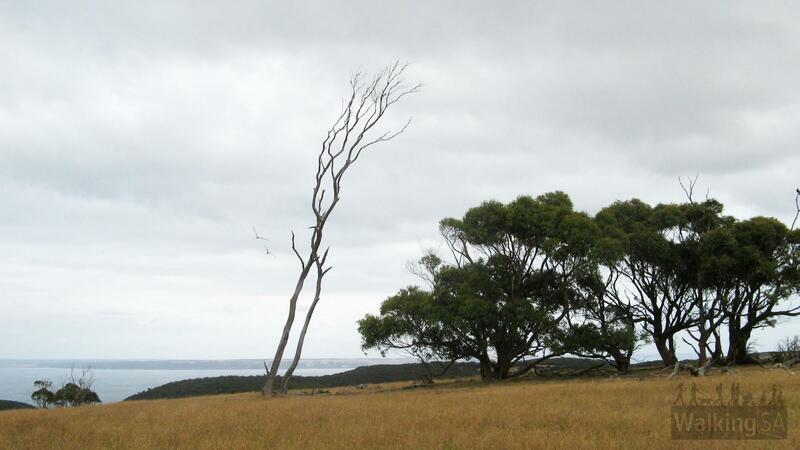 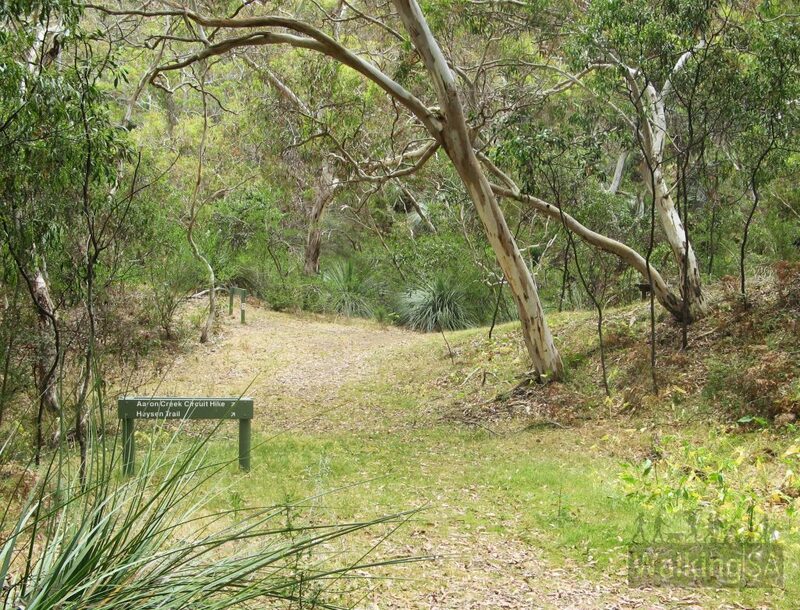 The trail starts from the Aaron Creek Pinic Area and carpark, near Goondooloo Cottage on Blowhole Beach Road. 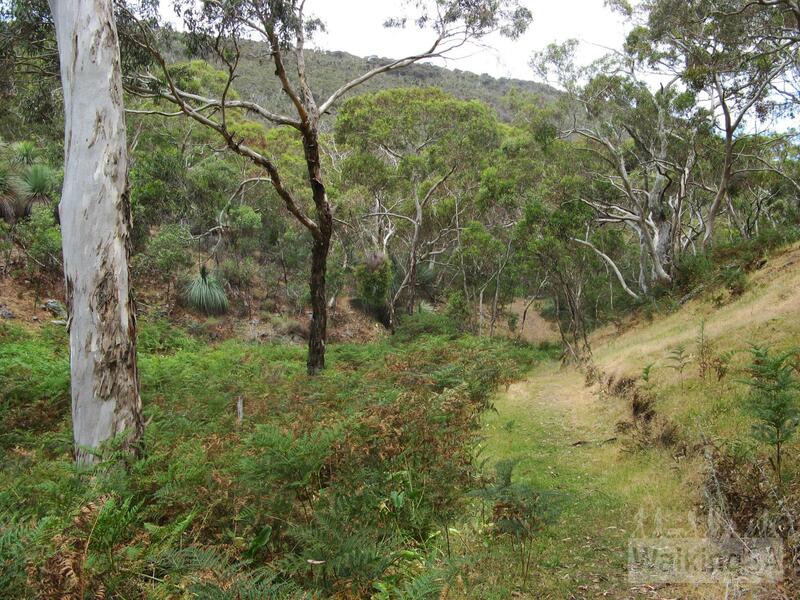 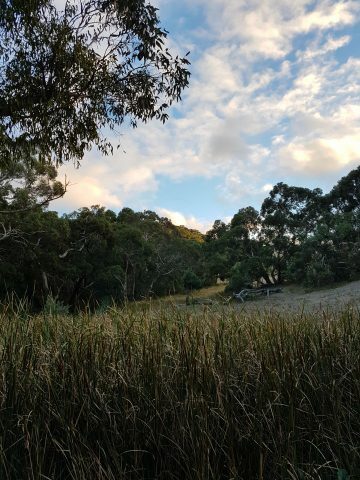 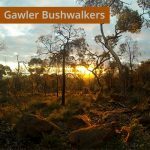 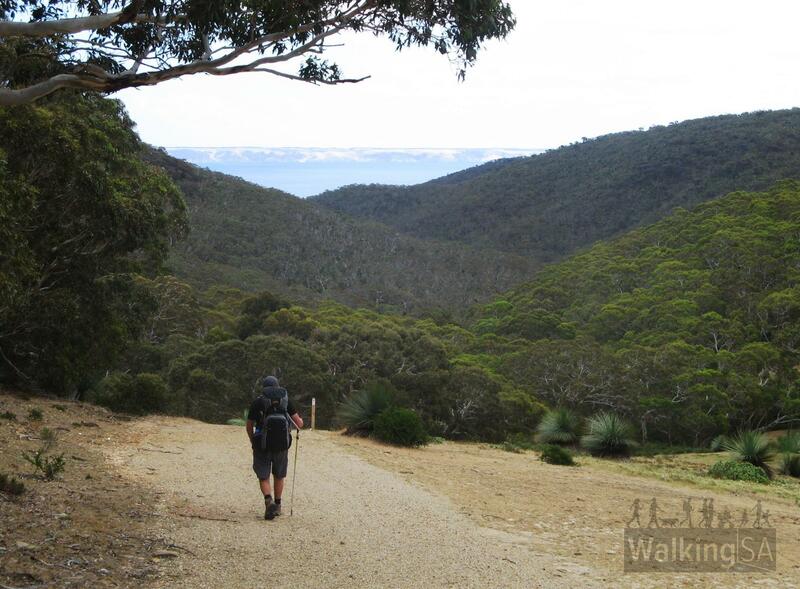 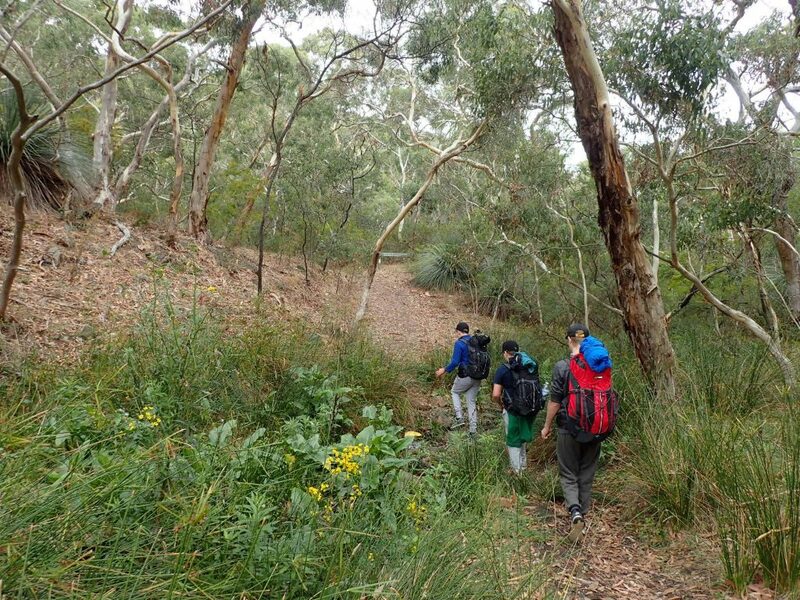 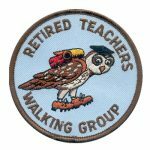 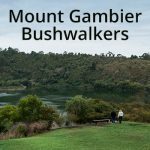 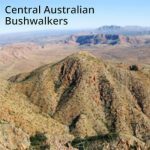 A shorter version of the hike would be to start from Cobbler Hill Campground, and follow the Heysen Trail to Eagle Waterhole campground and return. 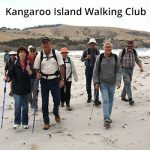 Walk out to the coast along the Aaron Creek Hike, before continuing along the Aaron Creek Circuit Hike. The trail out to the coast can sometimes be overgrown, but has rewarding views of the Southern Ocean waves crashing into a rocky cove below. Waterfall on Aaron Creek Circuit Hike. 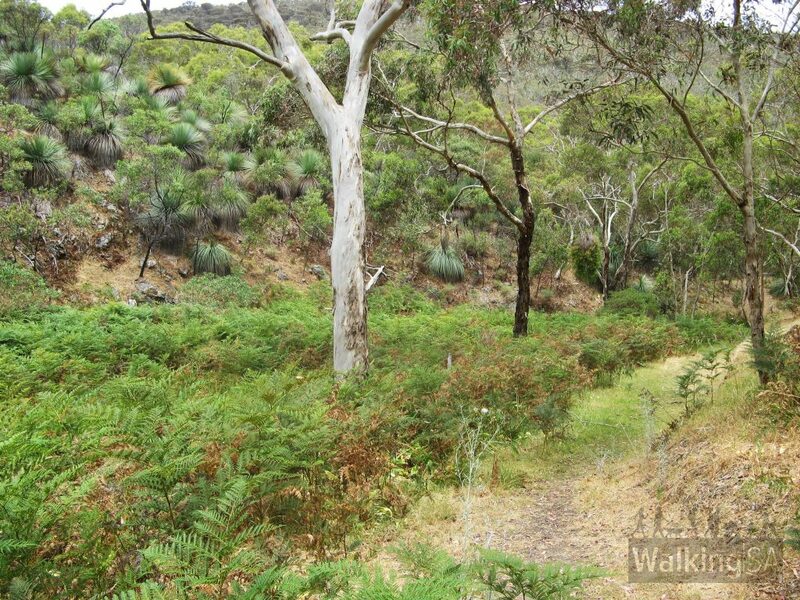 This section is following the Heysen Trail.